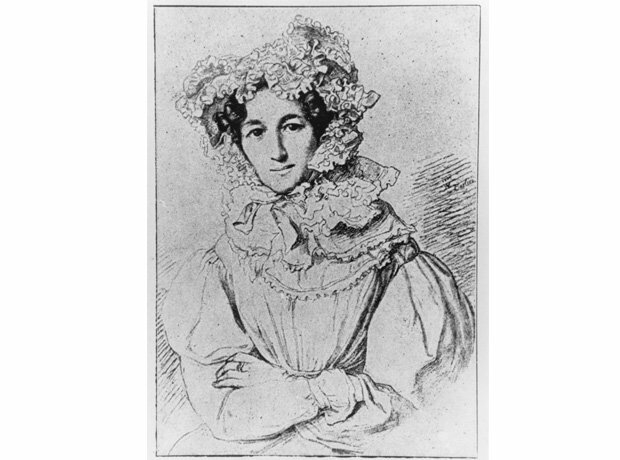 Lea Mendelssohn Bartholdy was the mother of not one but two great composers – Felix and Fanny Mendelssohn. It was largely thanks to her that her children were so musically talented. A brilliant pianist herself, Lea kicked-off Fanny and Felix's musical education. She was also an advocate for the music of JS Bach, at a time when the composer's music was rarely heard.